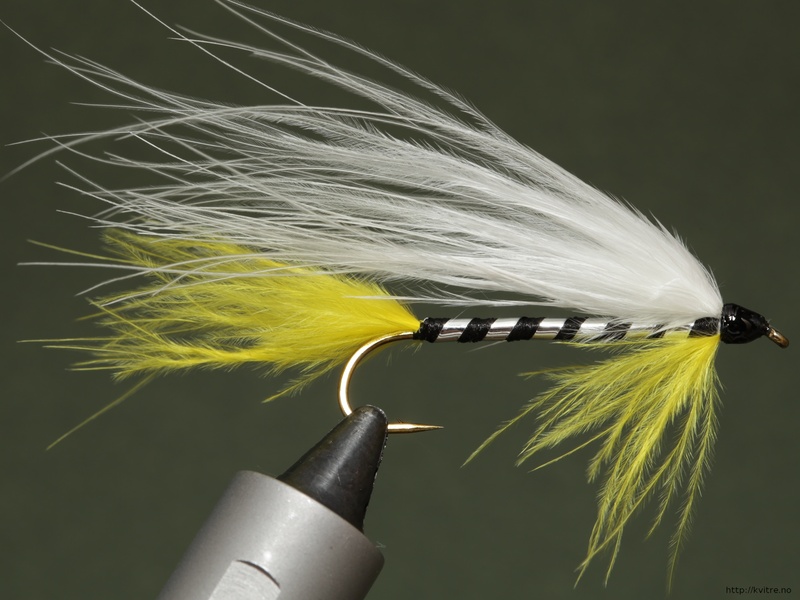 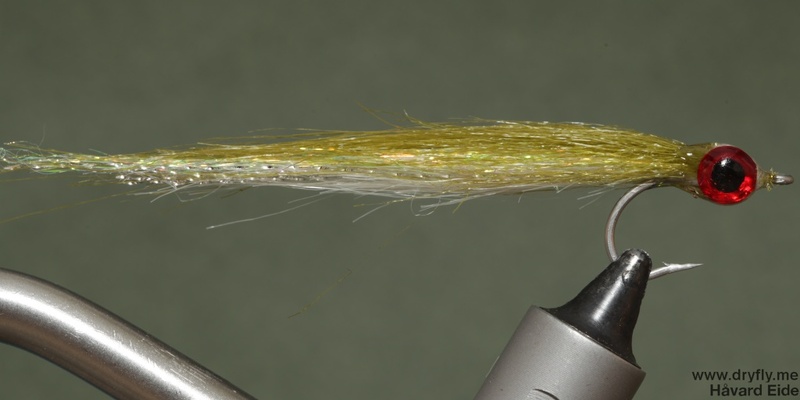 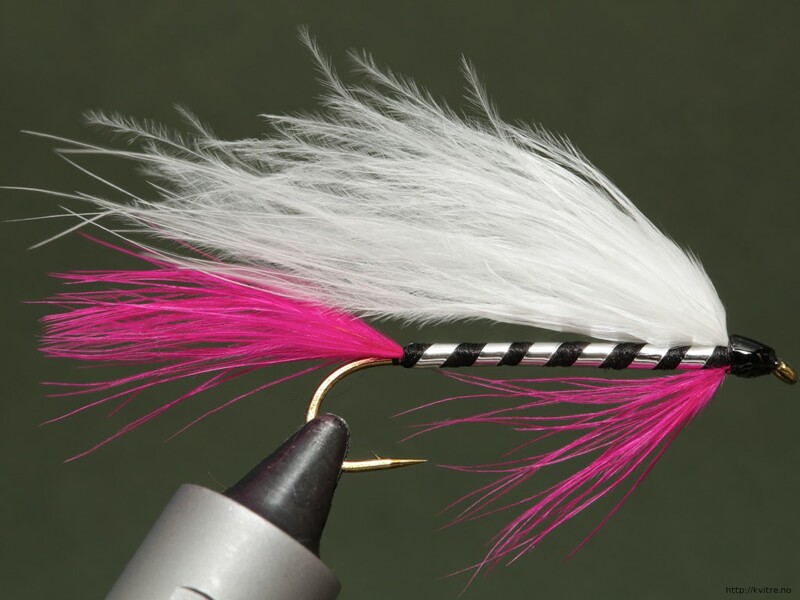 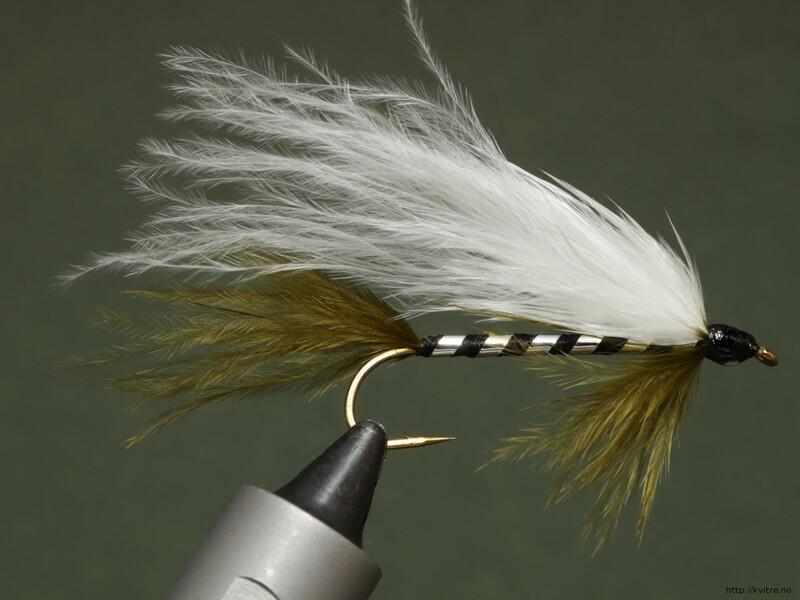 I follow streamers365.com on planet.dryfly.me, and the other day a list of black ghost marabou in different color variations came up, so: I had to tie up some variations on this one to see how it is put together. 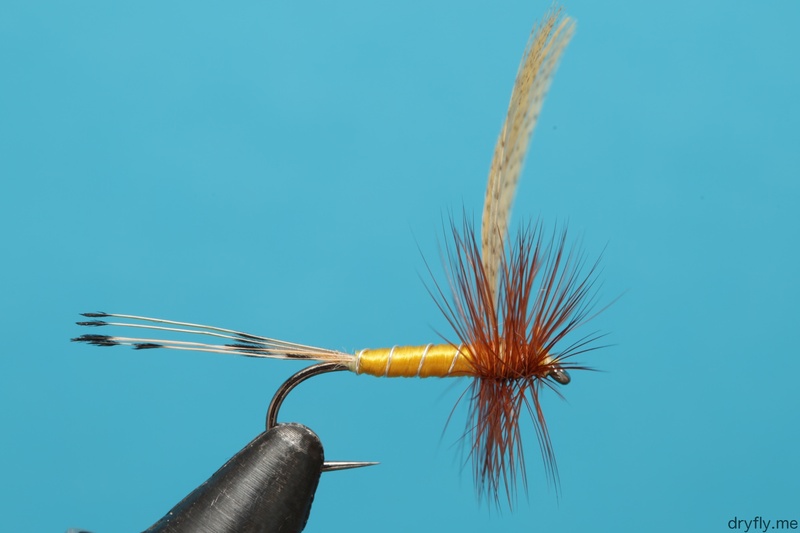 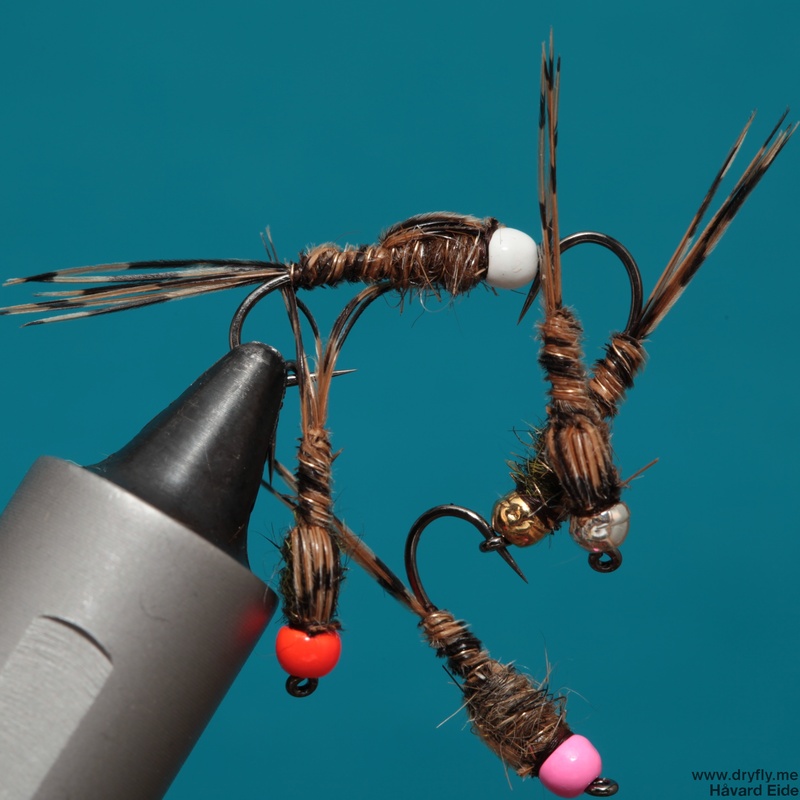 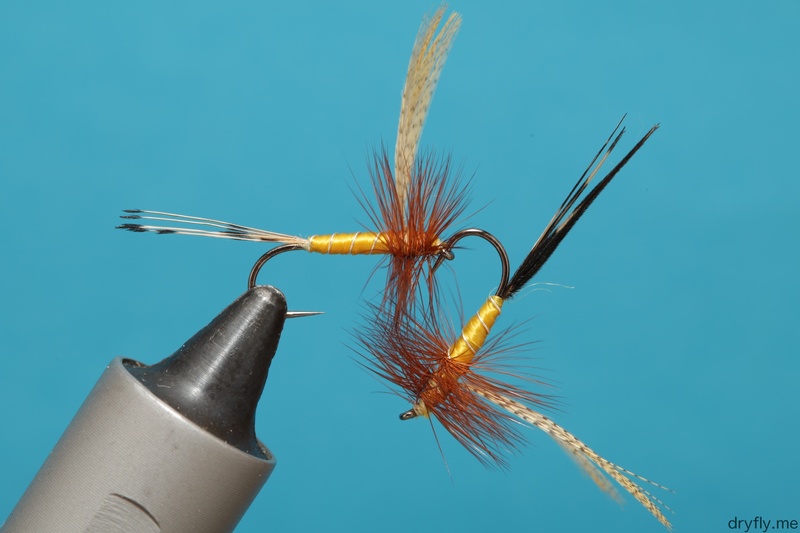 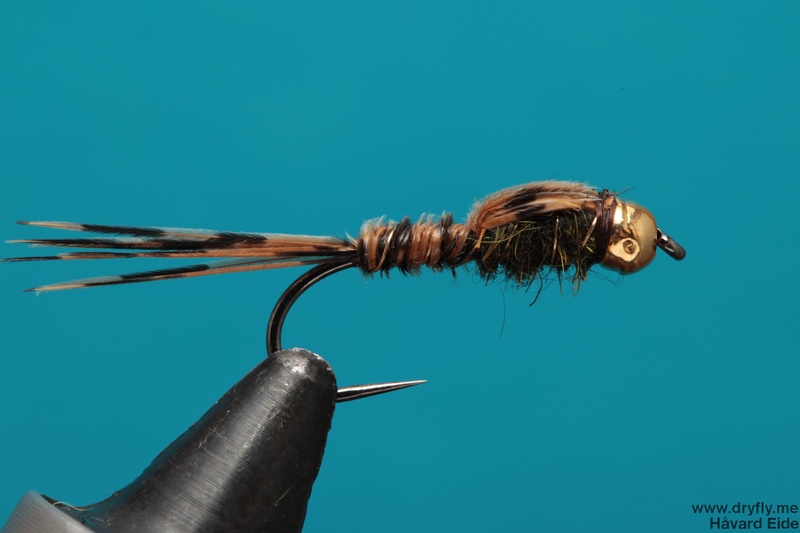 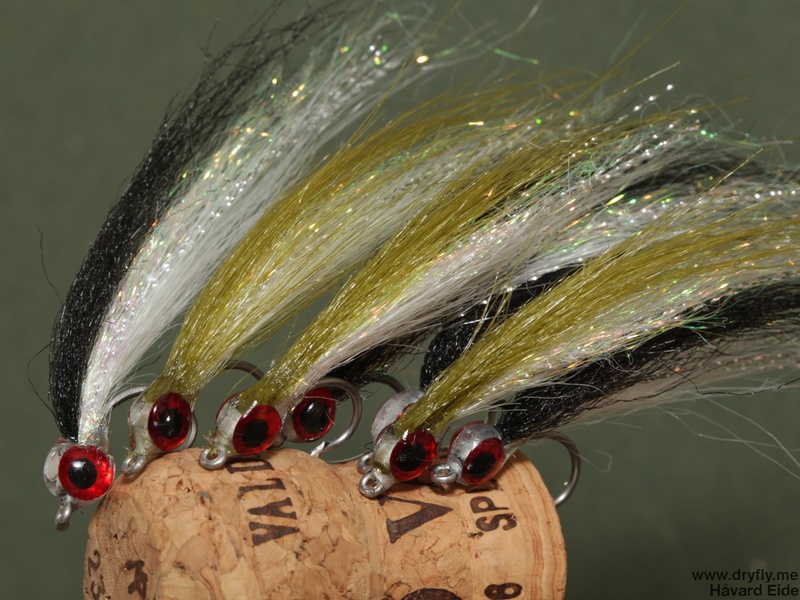 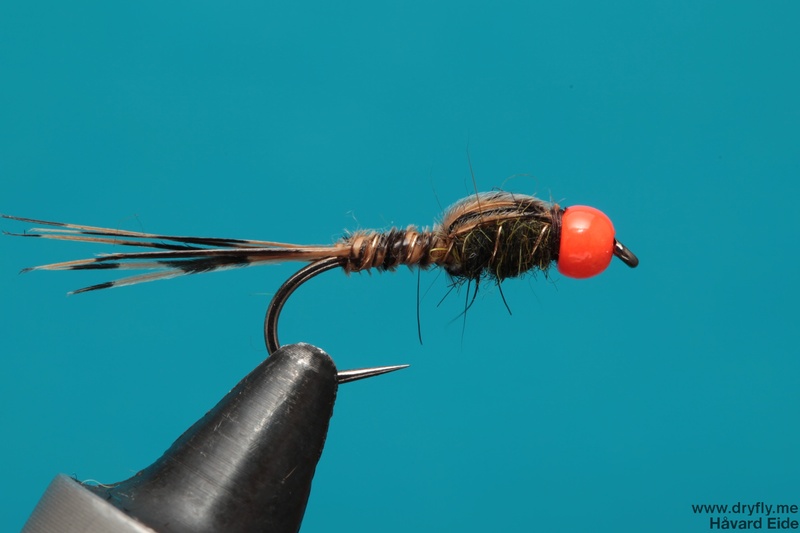 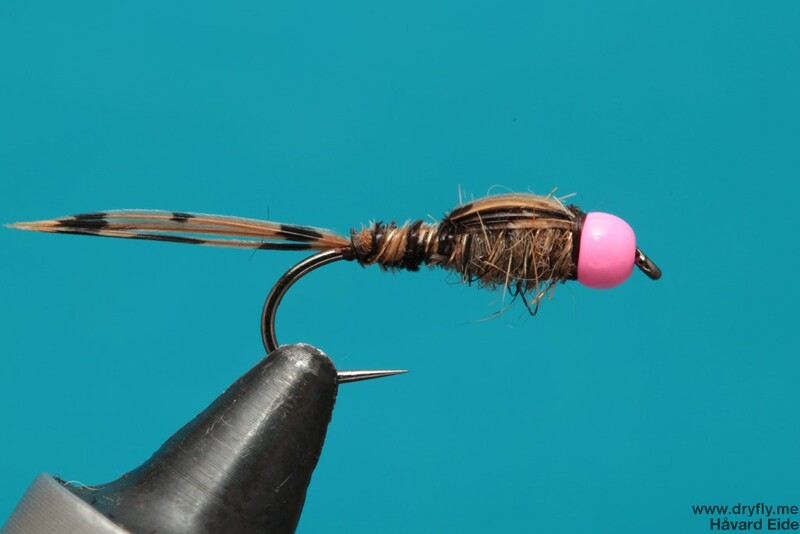 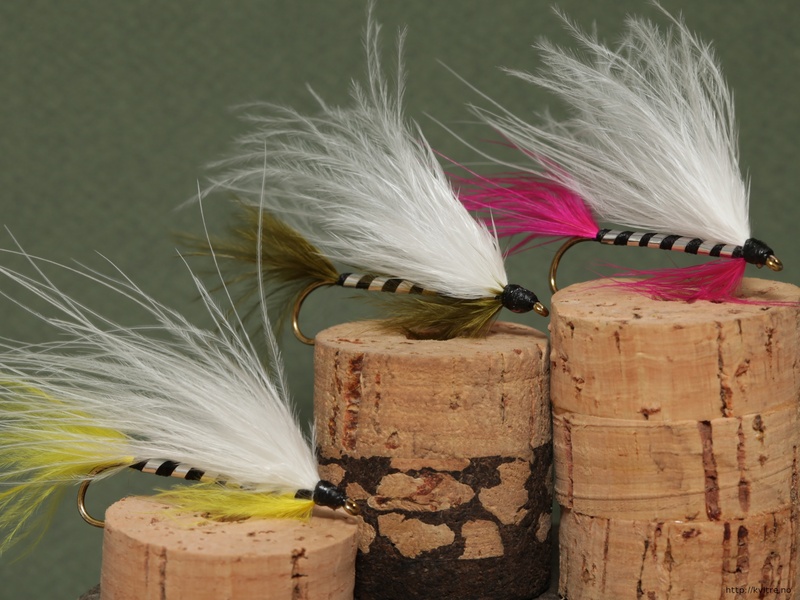 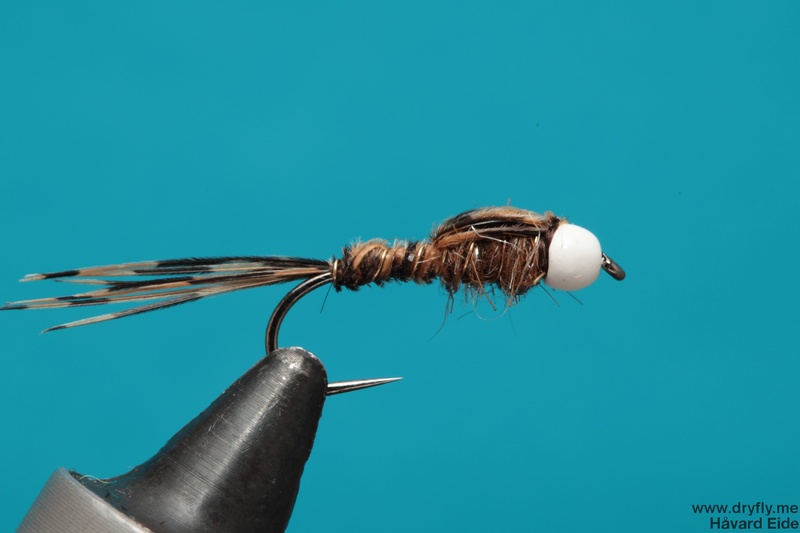 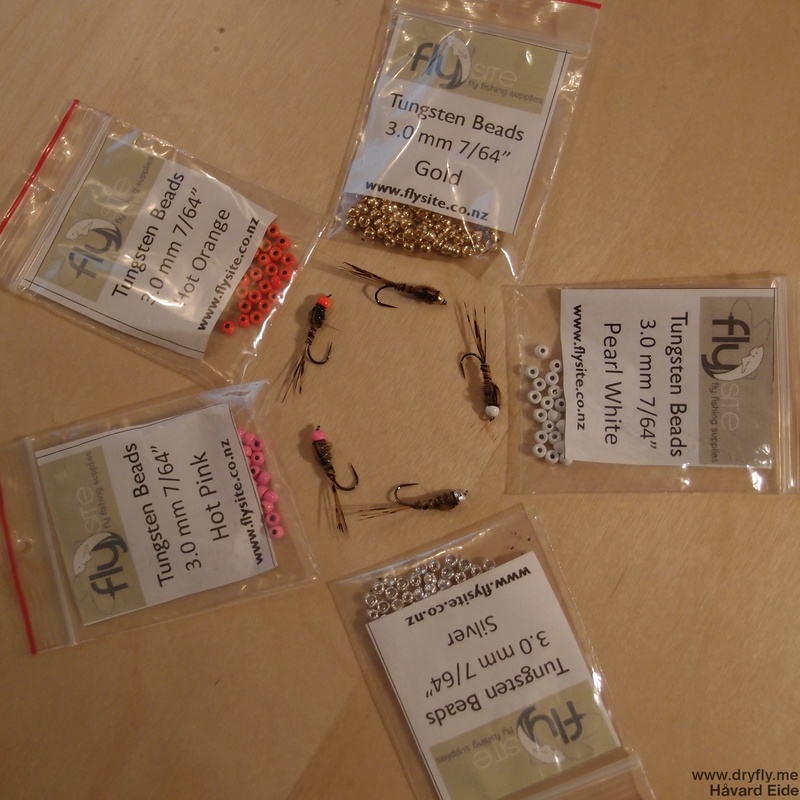 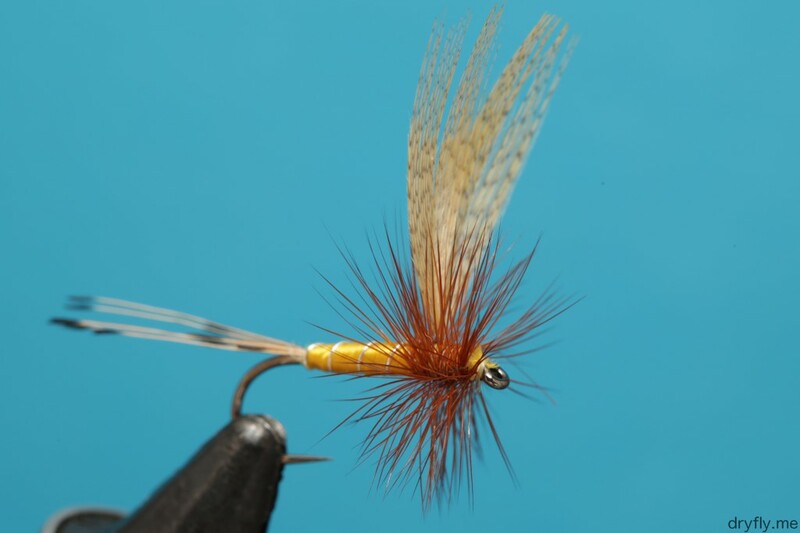 The marabou should give a lot of movement in the water and the silver ribbed body can’t go wrong. 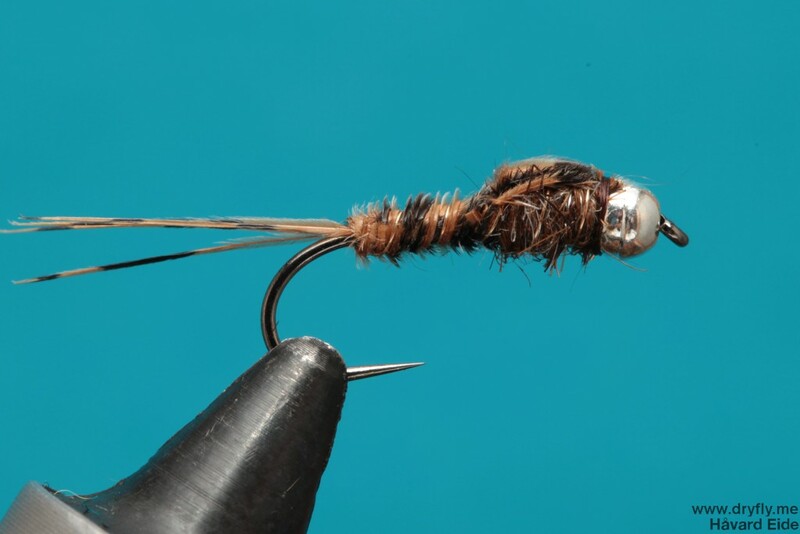 Looking forward to test this in a river across a pool late at night.